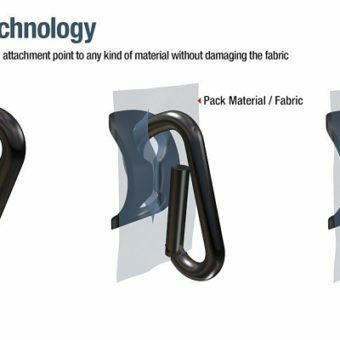 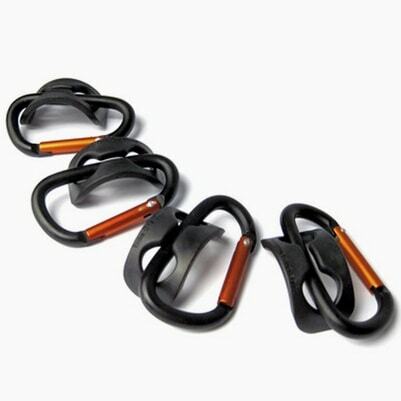 The PackTach allows you to attach a handy carabiner to virtually any fabric without causing damage. 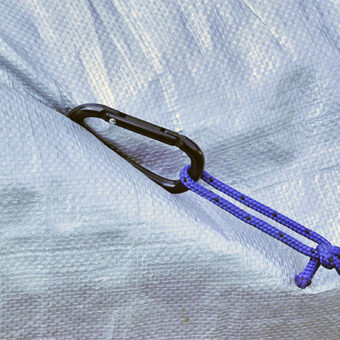 No holes required! 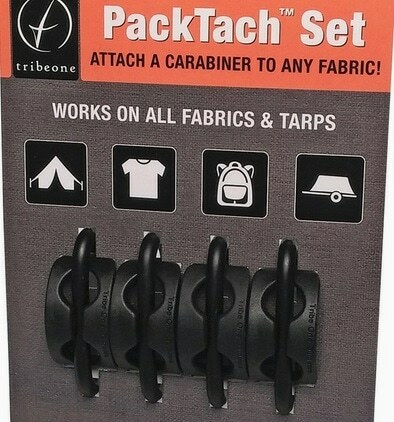 Four PackTachs in each set. 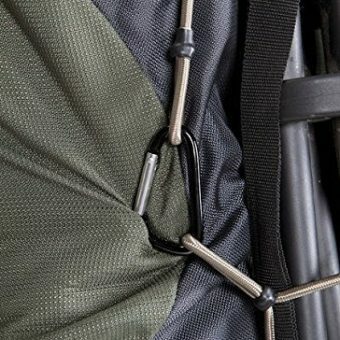 Ideal for backpacks, duffle bags, tarps, clothing and more!